Food Plymouth supported the Local Impact Lab launch in February 2019. 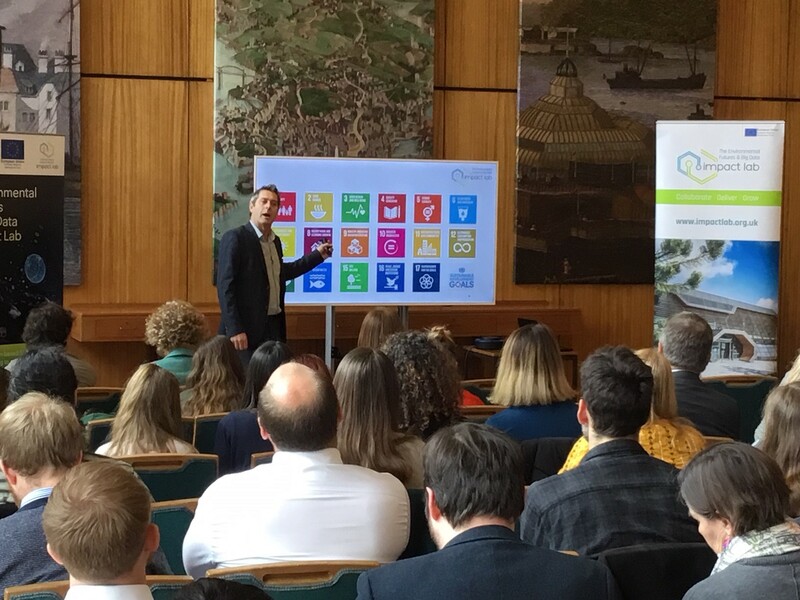 Food Plymouth’s Ian Smith is following up on this by taking part in today’s Impact Lab: Plymouth City Challenge event at the Council House. We especially look forward to helping the City Council and its many other partners to rise to the challenge of Plymouth Sound becoming a National Marine Park. This is in furtherance of Food Plymouth’s support for the City’s Sustainable Fish Cities work, which is led by the National Marine Aquarium.